Bourbon Prime was created in 2017. Our vision is to provide Morgantown, West Virginia with a lively bar & restaurant, one that tells a story of the Appalachian Spirit through bourbon and steak. Located inside the Marriott Morgantown, overlooking the Monongahela River, Bourbon Prime provides first class service and cuisine. Much of our menu pays homage to the great American steakhouse through the culinary team’s take on “West Virginia and the Appalachian mountains.” We consistently offer locally sourced menu items, such as grass fed beef, local trout, and wild ramps native to WV. It is our belief that food and drink is to be celebrated, and that the dining atmosphere is incredibly important to the restaurant experience. Our attention to detail isn’t limited to just the kitchen. 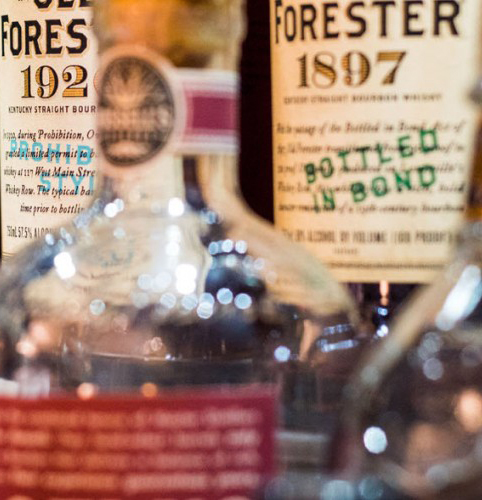 We have created the ultimate bar of vintage spirits, inventive cocktails, choice craft beers, delectable wines, and of course, a bourbon menu that is sure to please even the most refined enthusiast. We invite you to experience the newly opened Bourbon Prime!